Durable, practical, a nice shop apron for use in the workshop where a plastic apron is not required. The heavy-duty denim cloth can be washed and worn time and again. 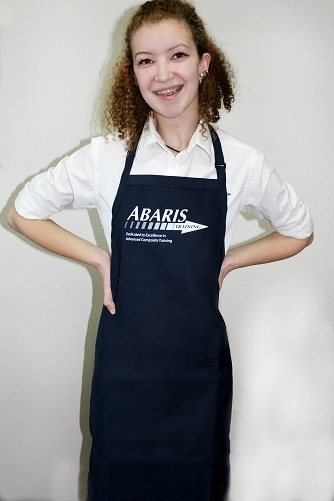 Emblazoned with the world famous Abaris Training logo on the front, you will be the envy of the others in your shop that are wearing their throw-aways!